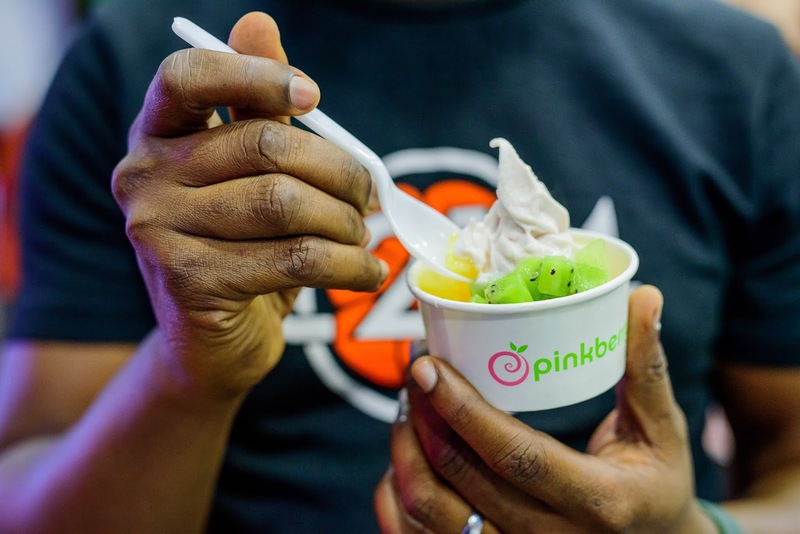 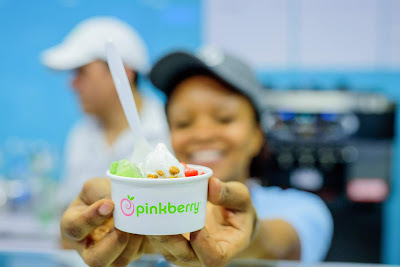 BrandArena: Cool Off The Heatwave With Free Froyo From Pinkberry This Saturday And Next! 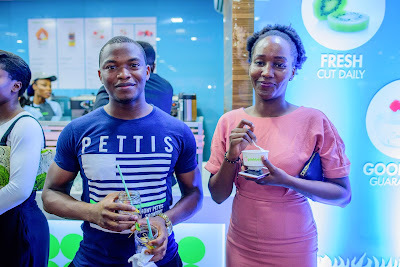 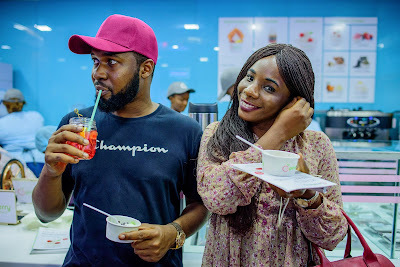 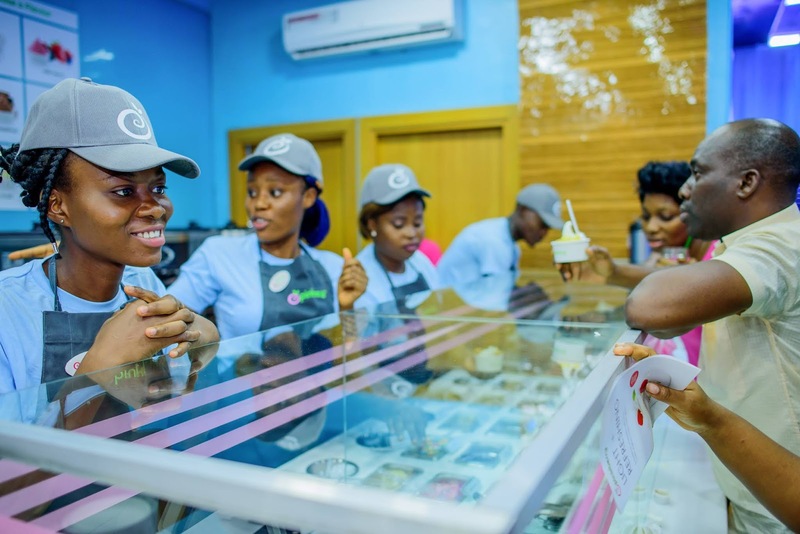 Mark your calendars and grab a friend because it’s Free Froyo Day with Pinkberry, on the 6th of April at its Admiralty store in Lekki, and the Gateway mall, Lugbe Abuja; as well as on the 13th of April at the Ikoyi store, Awolowo road, Lagos, and the Jabi Store, Abuja! 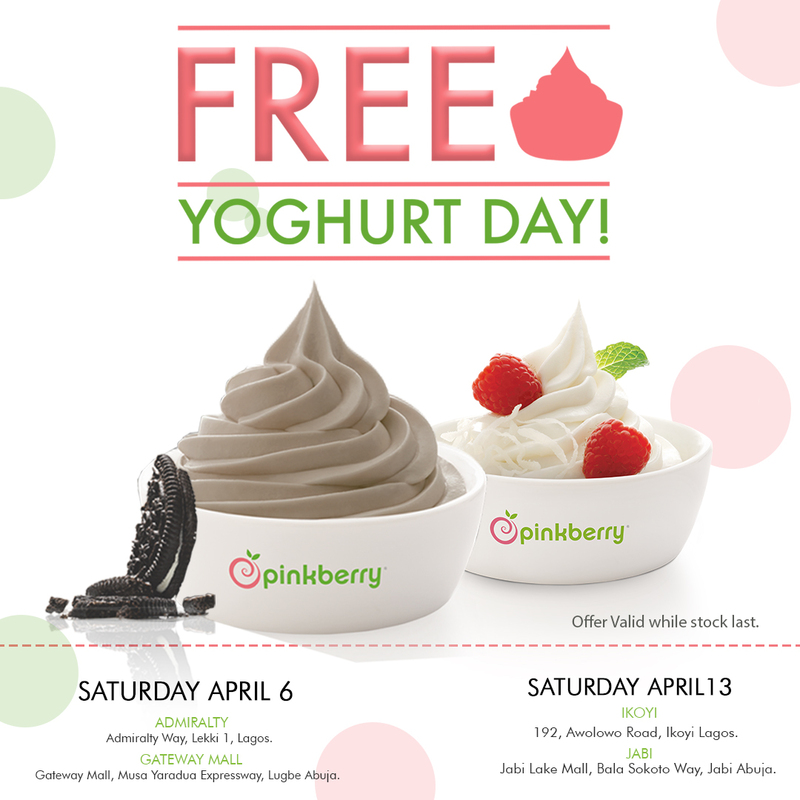 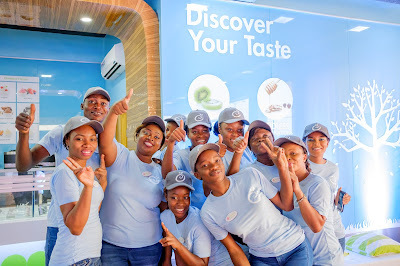 Within the hours of 2pm and 5pm this Saturday and next, you can now stay cool in the scorching heat with yummiest yoghurt treats yet!